Body Tea's - LIVE, BELIEVE, INSPIRE. Choose wisely what your using on your body. The skin absorbs everything. 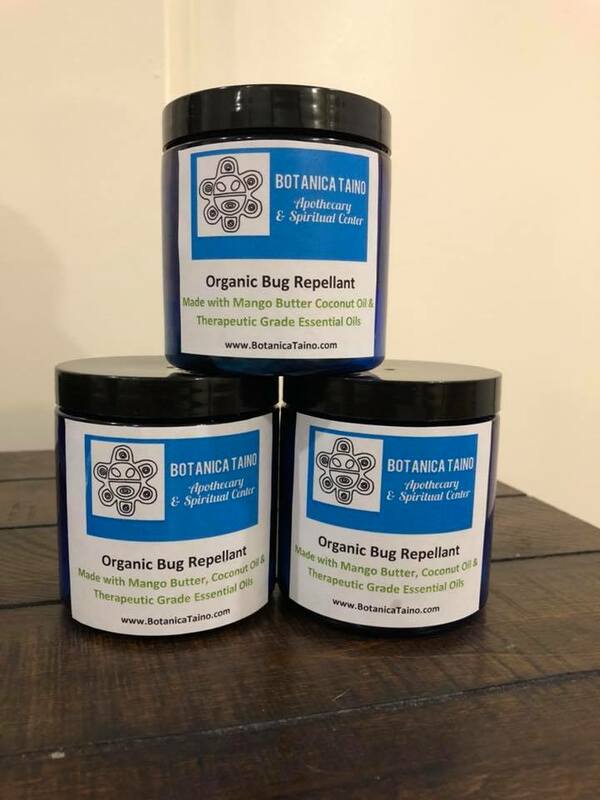 Aromatherapy candles, scrubs, organic pain reliever lotions, lip balms. Everything you need to give mom or yourself the most amazing Mother's Day experience! We gift wrap and ship! 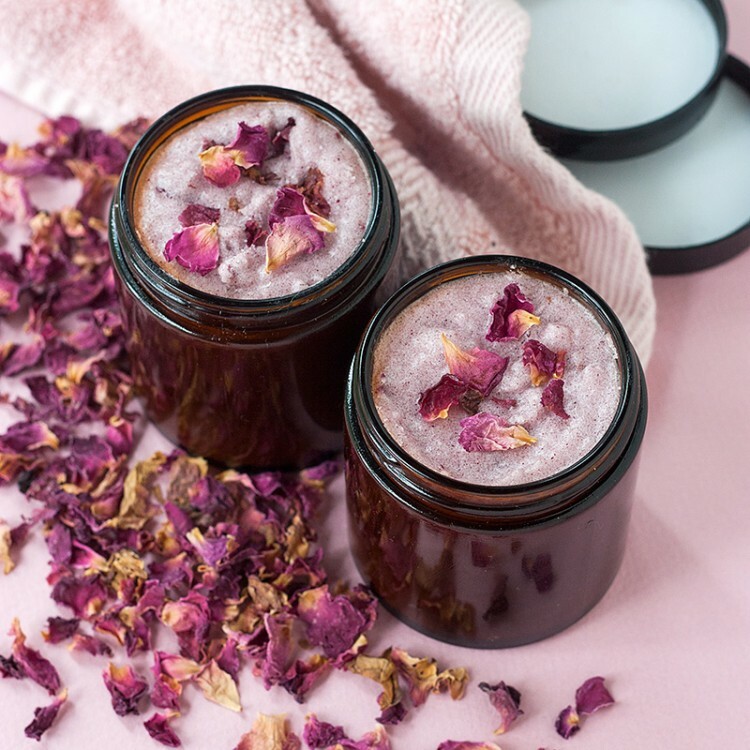 Spoil yourself or a friend with this exquisite bath and body scrub made of all natural rose buds and petals, Rose Hip Seed essential oils and ingredients intended to relax, cleanse and rejuvenate. This comes gift wrapped and ready for Mothers Day. I have actually stop using lotions all together now that I have a body scrub that naturally Moisturizes my skin. Lord knows what chemicals were being used for those skin lotions. Ever loved the smell of Italian Ices? Get ready for a smell bud overload!!!! We have been told it looks and smells like a Lemon Ice. Do not risk placing harmful chemicals on your kids or yourself. 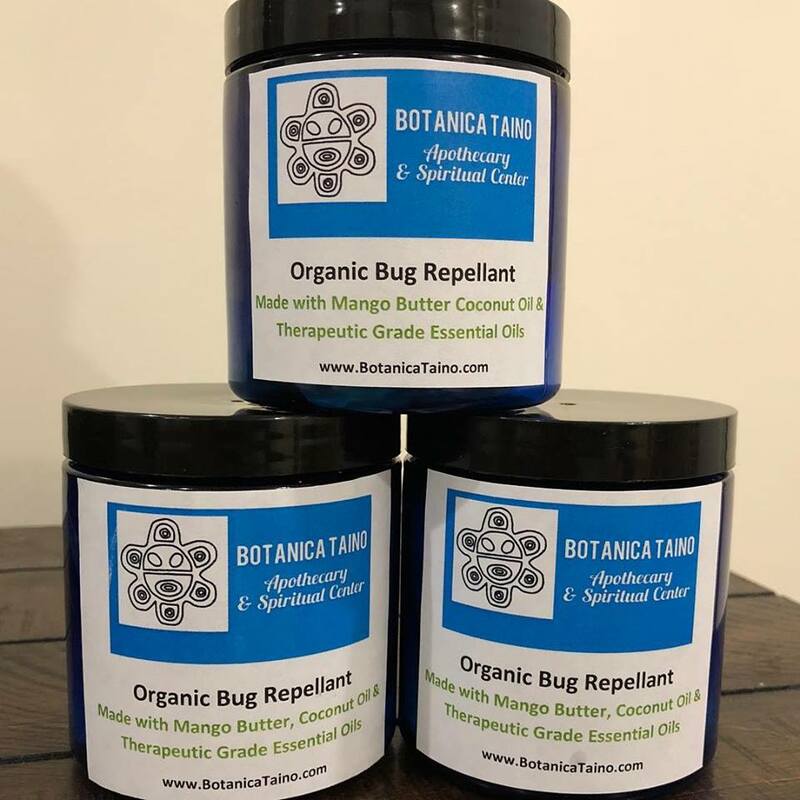 This is a miracle worker and good for all types of outdoor events including deep woods hiking! 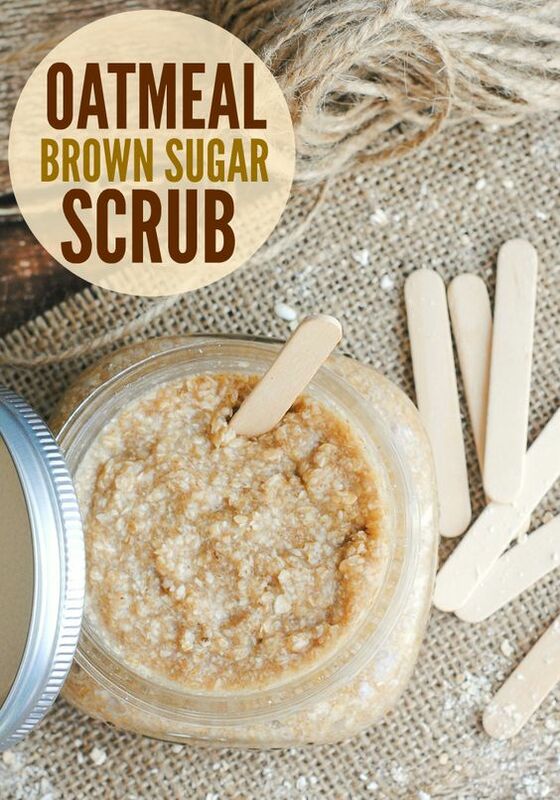 Oatmeal – Oatmeal is a great all-natural exfoliator. 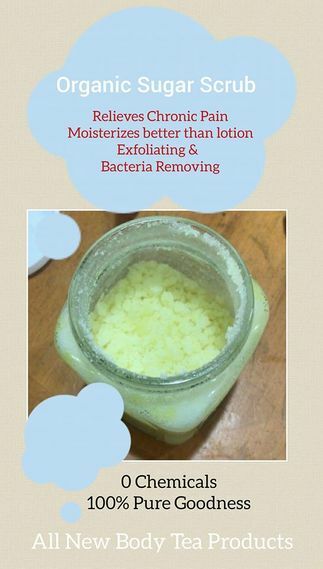 It can help troubled skin and is naturally soothing. 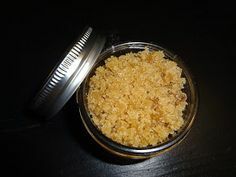 Brown Sugar – Brown sugar is hydrating and exfoliating, making it a great addition to any scrub recipe. 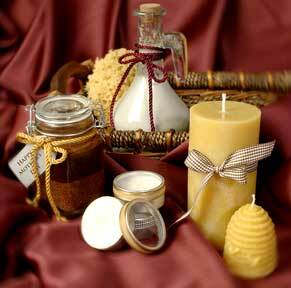 Raw Honey – Honey is AMAZING for your skin! It is gentle enough to cleanse without stripping or drying out your skin. It is ideal for all skin types. Coconut Oil – It is a non-greasy oil that closely resembles your own skin’s sebum. It is an awesome option for moisturizing the skin without clogging the pores. Essential Oils – are all known for their healing properties. 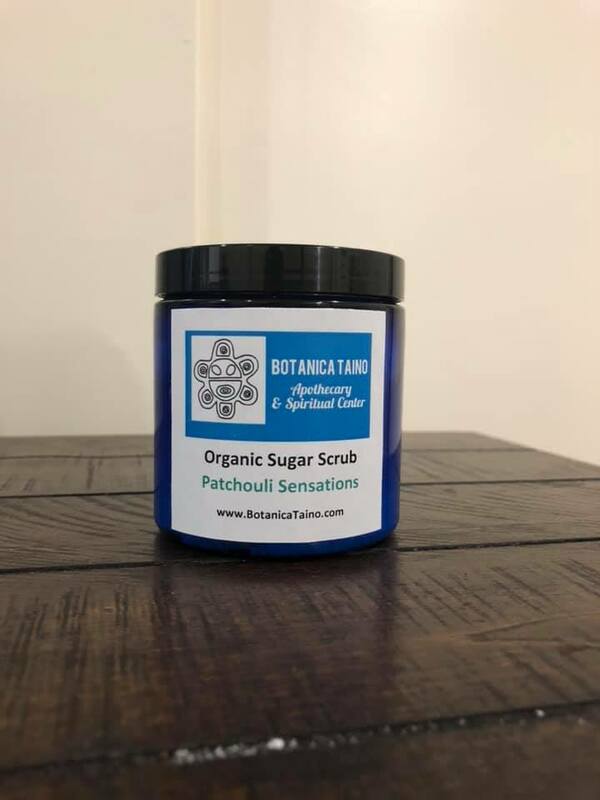 ​This particular scrub is made up of organic Blue Lavender, Holy Basil, Organic African Shea Butter, Organic Coconut Oil and some really subtle organic analgesic Essential Oils. I just used this last night and today because I was in so much pain it was crazy and I feel 100% better and my skin has never been more softer and Moisturizes. 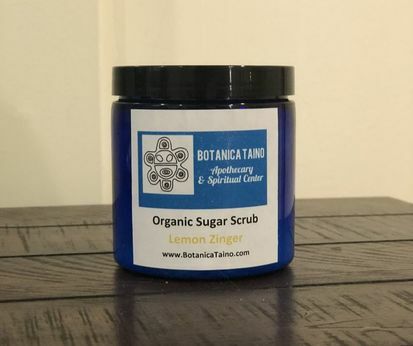 This scrub works in the shower or bath. I chose these power-packed ingredients specifically for their ability to nourish and rejuvenate the skin and body. 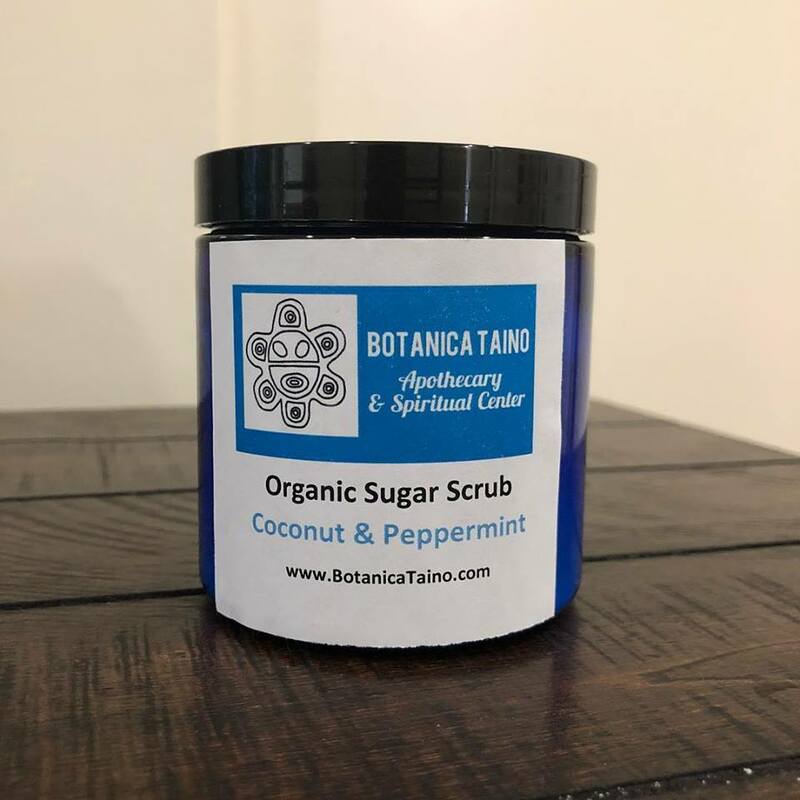 And remember, the skin is the body's largest organ, so it's very important to be mindful of what you put on it because a large percentage of every single ingredient will be absorbed into the bloodstream. Never mind that the plastic microbeads so common in body care products cannot be processed out during wastewater treatment. 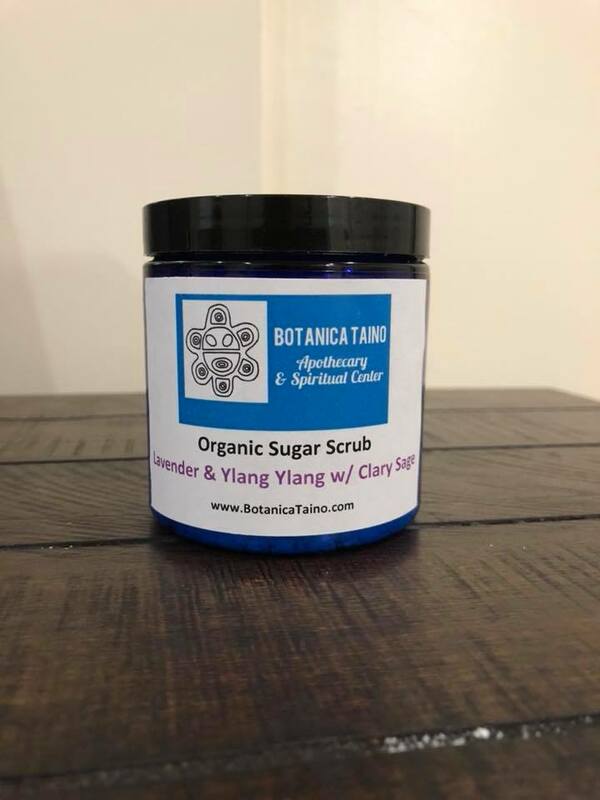 Using non-toxic body scrubs will help rejuvenate the skin and remove dead cells. This aids in common colds and infections. They also get the blood flowing which helps cleanse the other oh-so-important organs. Not to mention, it feels Ah-mazing!